When May Huang quoted Margaret Medley’s observations of Stephen Bushell’s translation of the Tao Ji in her recent lecture to the OCS regarding Yinkeng Village in Jiangxi, she reminded Tony Miller of an idle resolution he made some years ago to rectify the inadequacies of Bushell’s translation. 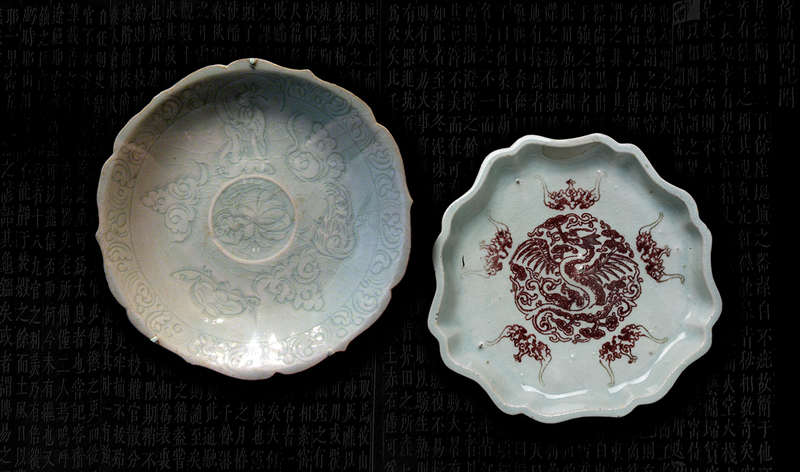 Jiang Qi’s Tao Ji, or Porcelain Memoir, is the earliest piece of writing dedicated to the porcelain industry at Jingdezhen. Concise, densely written, but colourfully descriptive, it is extraordinary that it should have survived at all. In recent years controversy has arisen around when it was written, and Chinese scholars have drawn battle-lines between Southern Song (1127–1279) and mid-Yuan (1279–1368). In sharing with members what this document tells us about Jingdezhen in its early days, Miller will touch upon that controversy, and why, 500 years after it was written, Jiang Qi’s memo became an instrument of propaganda in the court of the Qing emperor Qianlong (r. 1735–1796). Tony Miller is a past President of the Oriental Ceramic Society and a member of the Min Chiu Society. He has previously addressed members of the OCS on Chinoiserie and carved porcelain, and has recently published research essays on reticulated porcelain of the late Ming dynasty and the rise of the Dutch to dominance of the porcelain trade in the seventeenth century. He is a keen collector of carved Chinese porcelain whose research of the genre was published in the catalogue for the ground-breaking exhibition “Elegance in Relief: Carved Porcelain from Jingdezhen of the 19th and Early 20th Centuries” at the Art Museum, The Chinese University of Hong Kong in 2005-06.